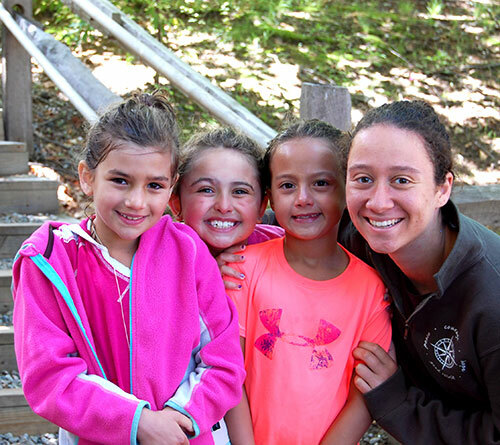 Our resources for prospective and current camp families are provided below. These documents are available in Adobe .pdf format. This portable document format is widely accepted on the web and many browsers are already configured to use it. If clicking on the documents below does not bring up the document, you may obtain the .pdf reader at no charge by clicking HERE. BDC enrolls new campers through an online registration process. For General Info, please visit the CL Program Page HERE.